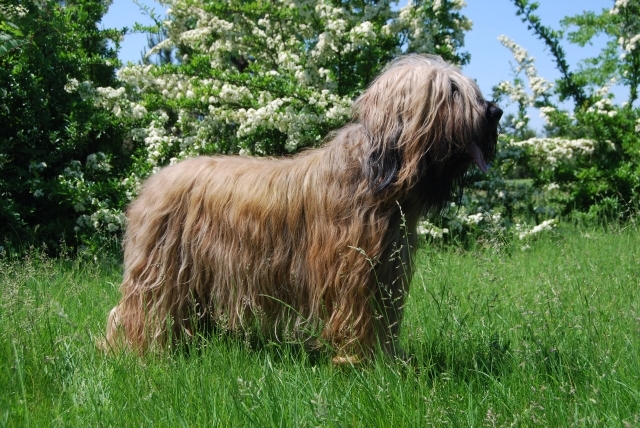 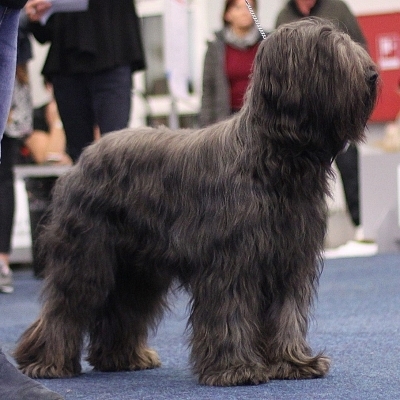 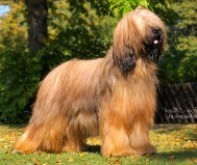 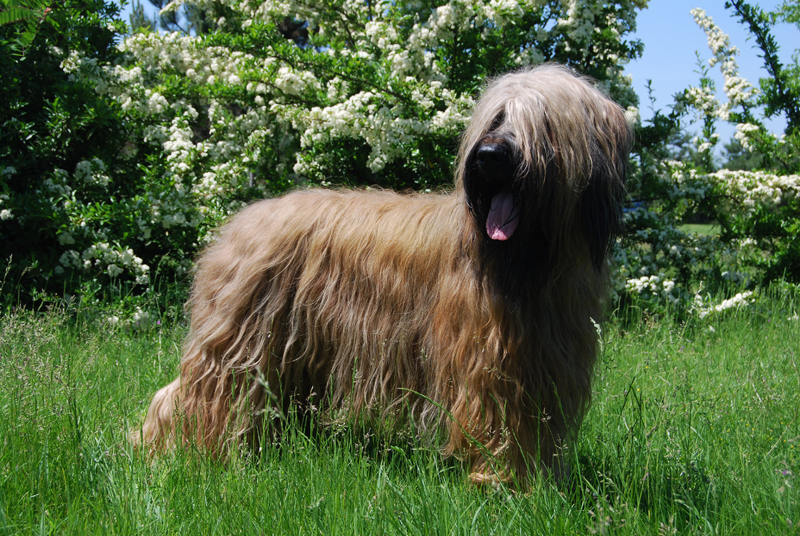 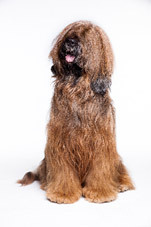 Puppies come from a long line of show successful dogs - in the 5th generation CRUFTS Victory, 6 World winners, UEBB winners, national multichampions of many European countries. 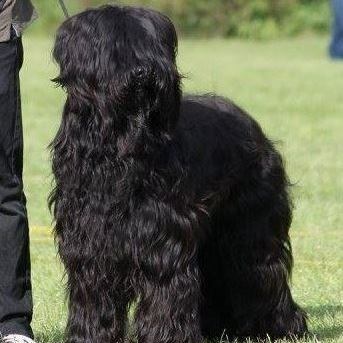 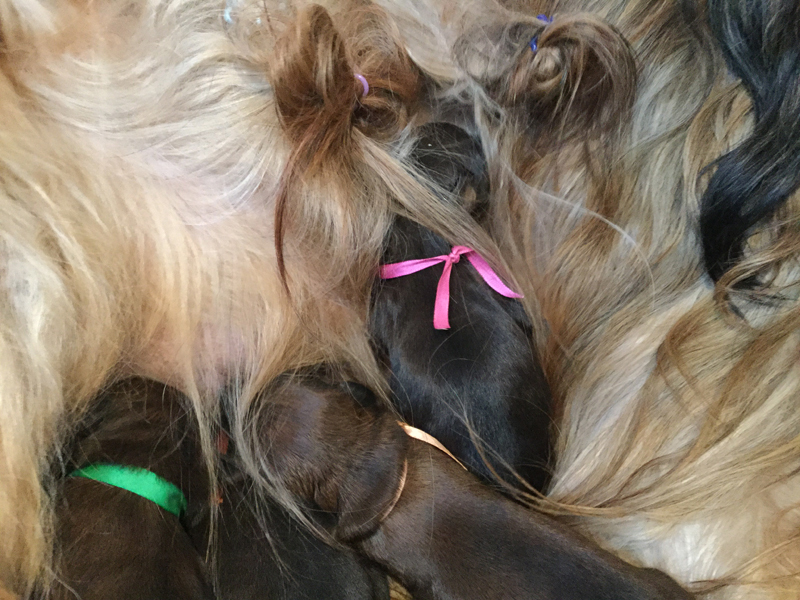 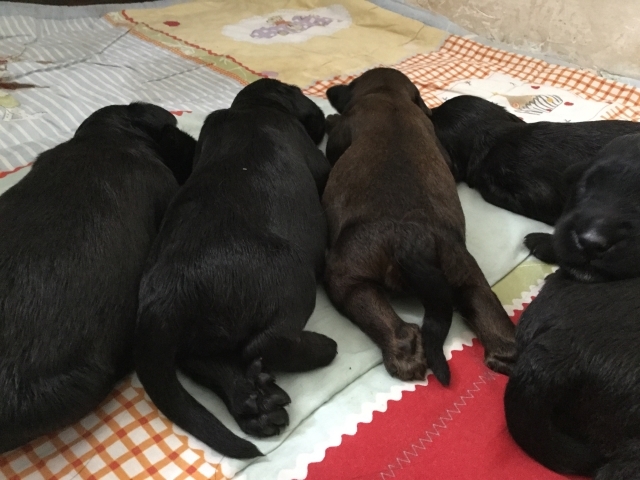 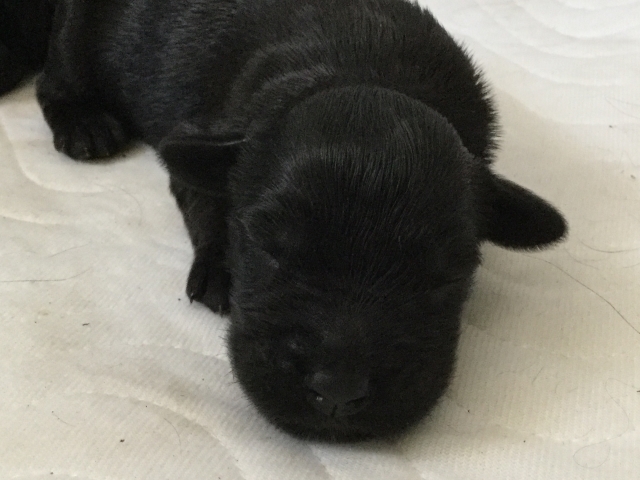 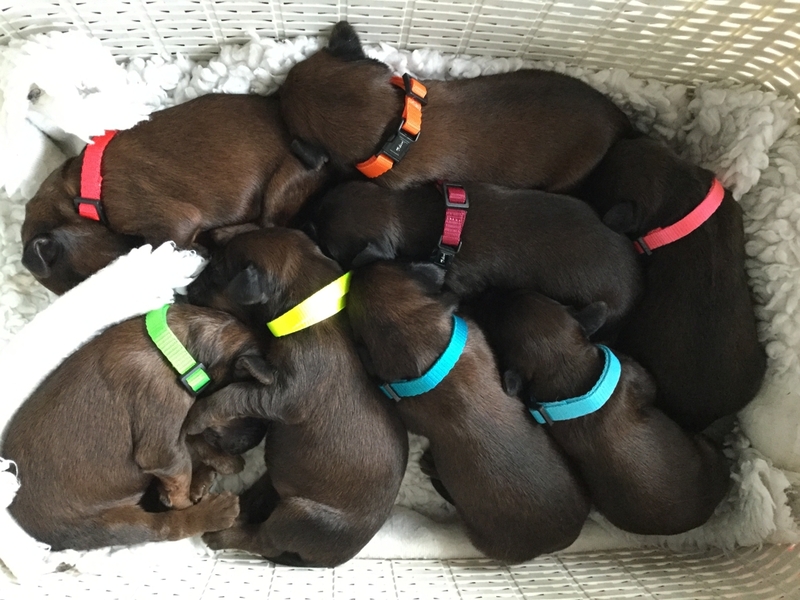 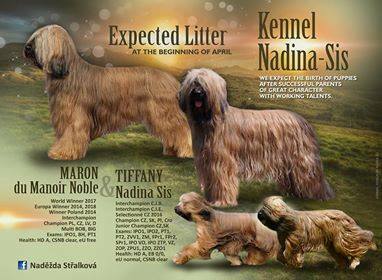 The puppies' mother gave quality litter and cheerful puppies in the last litter, her daughter is the World Junior Winner 2018 and the European Winner 2018. 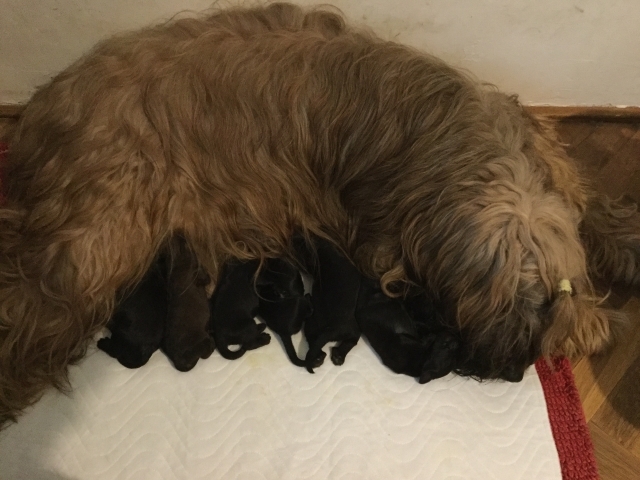 They are always kept at work. 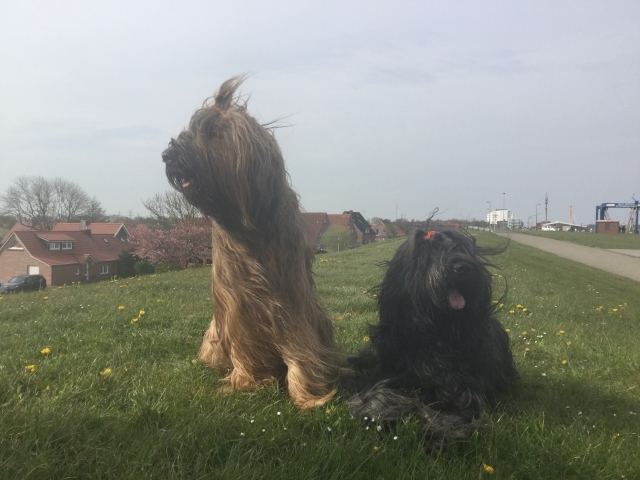 They are great dog companions, they also work as canistherapy dogs.